Stevens Park Village is a hidden gem of a neighborhood in North Oak Cliff, and our Tuesday Two Hundred is itself an rare and beautiful find. 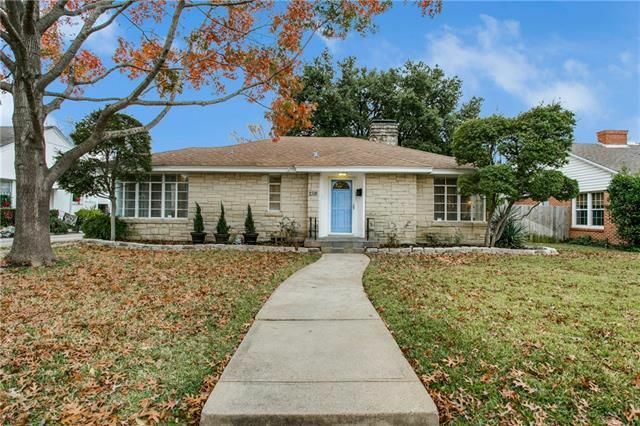 The strikingly renovated North Oak Cliff midcentury modern at 3144 Touraine Dr. shines with a modern and functional floorplan, smart design choices, and higher-end upgrades. 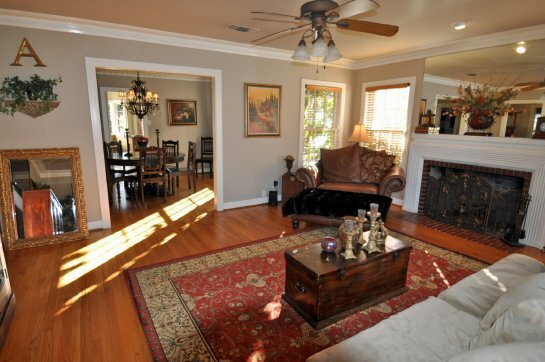 The staging is perfection, highlighting the great flow and adding some serious style to show off its character. 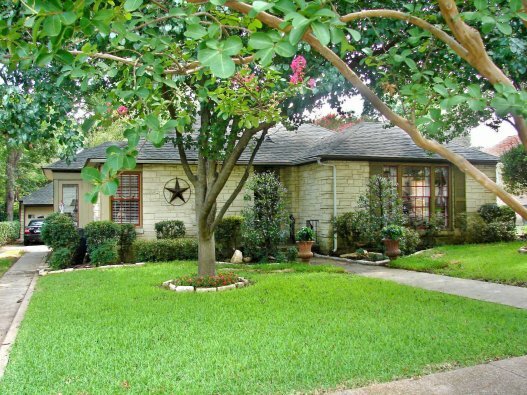 This home has two bedrooms, two bathrooms, and 1,457 square feet on one story, built in 1963. 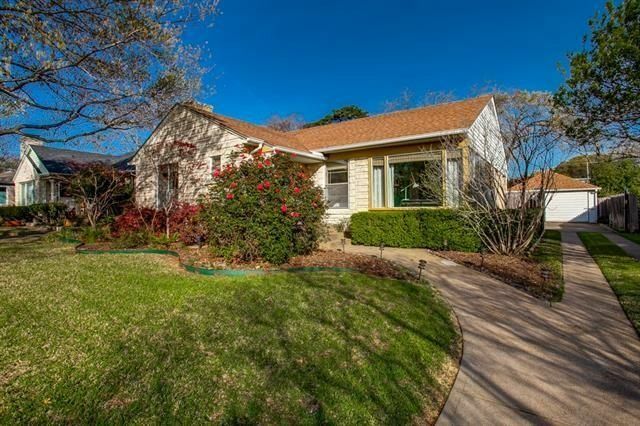 It was just listed Friday, so let’s take a tour before someone snatches it up. Backyards are great and all, but sometimes you just don’t have the wherewithal to mow the lawn every Saturday, or deal with the hassle of a pool. 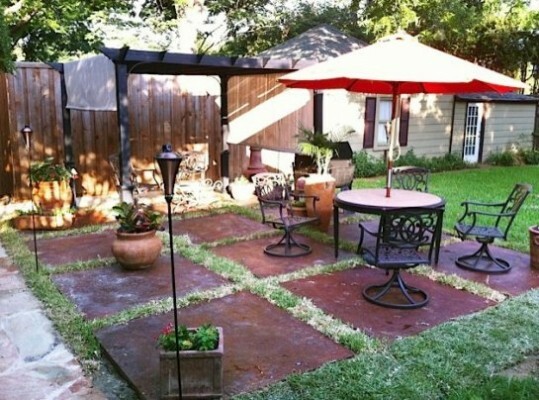 That doesn’t mean you have to give up having a backyard, per se. If you want lovely, relaxing views without all that hassle, then you should consider this gem at 919 Bison Trail in Stevens Wood. 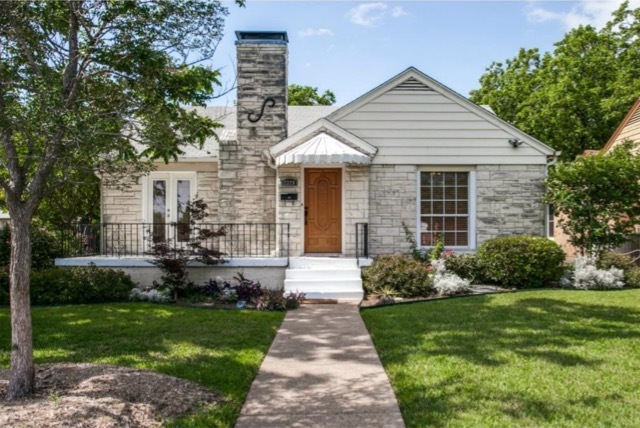 This is a great neighborhood right off of Stevens Park Golf Course, a public course in North Oak Cliff that has been recently restored to epic beauty and playability. This home has two bedrooms, two baths, almost 1,700 square feet, a two-car garage and fantastic golf course views from its elevated deck. Just below the deck is a wonderful stone patio with fire pit — no better place to roast marshmallows during the first cold snap! 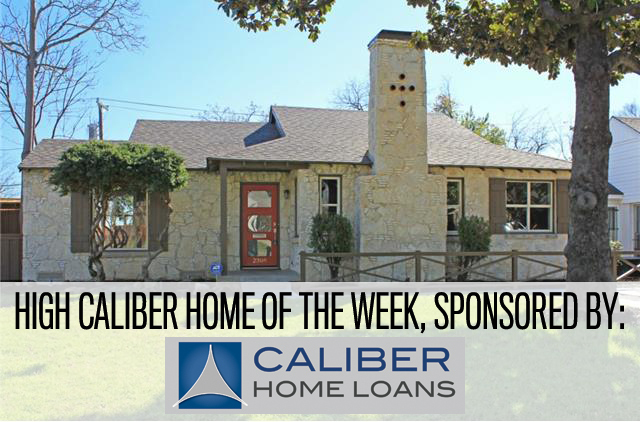 Marketed by Phillip Walker of Keller Williams Elite for $399,000, this North Oak Cliff home is recently updated with tons of great features that make it move-in ready. 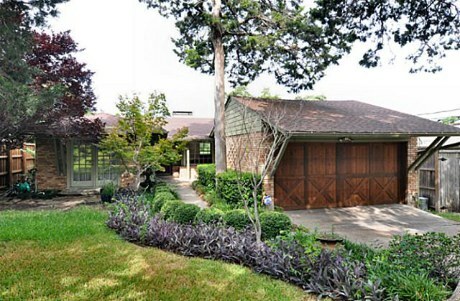 While the listing calls this home a Midcentury Modern, I’d say it fits more in the realm of post-war contemporary. It lacks a lot of features you would usually spot in a mid-mod, including a flat or angled roof, open floor plans, wood grain accents, and atomic-era lighting. 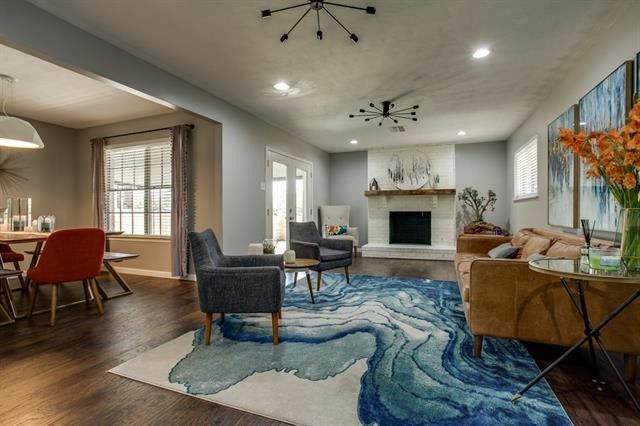 Still, this home has a wonderfully bright, warm, contemporary feel with updates in the kitchen and baths that will make any new owner happy. 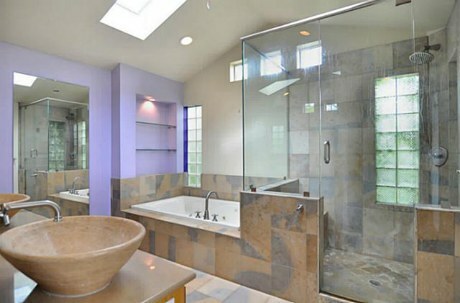 Fresh tile, counters, and a luxury master suite make this home a real catch. 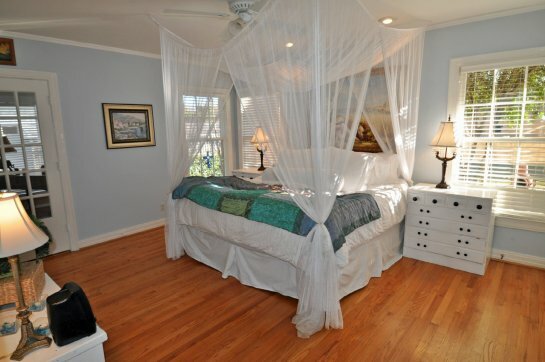 Add in the amazing view and it’ll fly off the market! 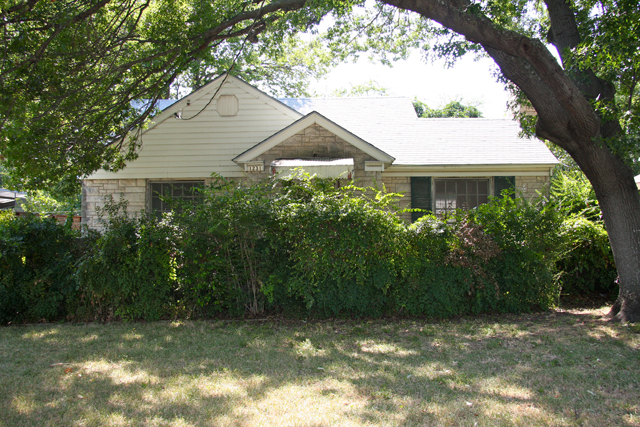 Built in 1941, 2020 Marydale Dr. has plenty of charm and tons of updates. 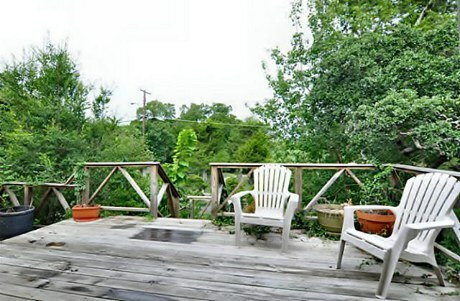 When we talk about Oak Cliff, we talk a lot about Kessler Park and Winnetka Heights. But it’s time to give Stevens Park Estates a little love because there’s such great value in the area, such as this 1941 Austin stone house at 2020 Marydale Drive marketed by the Hewitt & Habgood Realty Group. The lots, which are huge in Stevens Park, are often full of old oaks and immaculate landscaping. On Marydale, you’ll find several perfect examples, including 2020 Marydale, which has an epic outdoor living space complete with pergola. 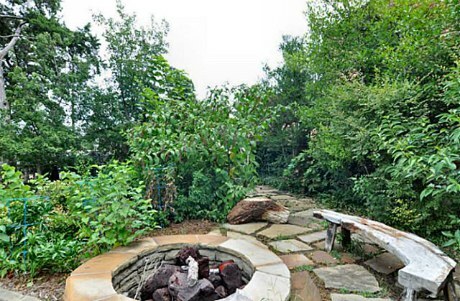 Start a little fire in the chiminea on cool nights and it’s instantly cozy. The insides aren’t too shabby, either. 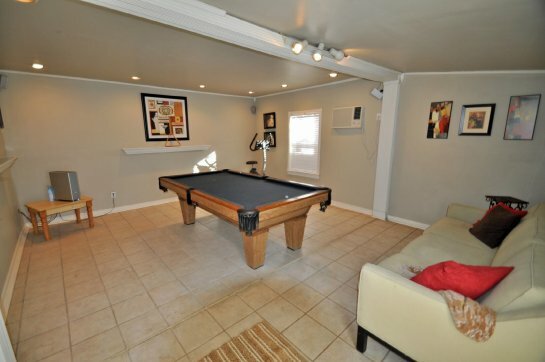 You get plenty of living space in this almost 1,900-square-foot abode, including a game room with plenty of space for a pool table. 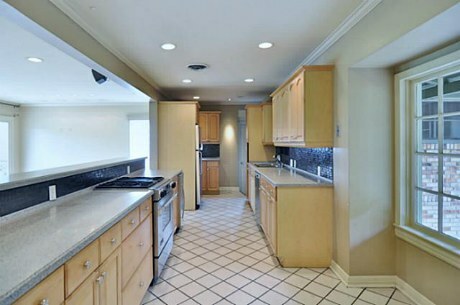 The kitchen, well, I’m picky when it comes to kitchens. 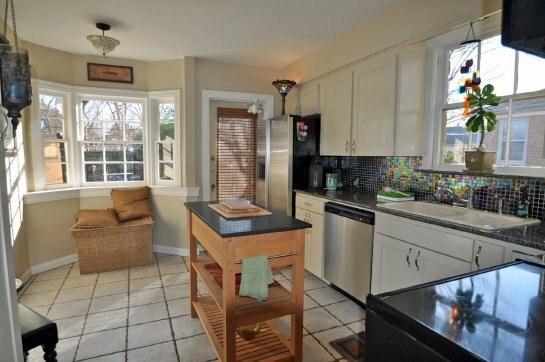 I love the iridescent backsplash, the clean cabinets, the bay window, and the stainless steel appliances. 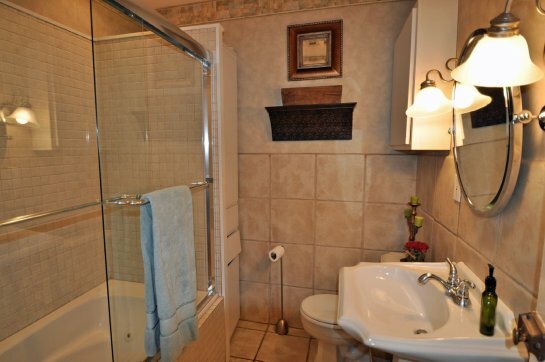 The paint and the tile floor are kind of meh, though. Still, it’s got more positives than negatives. 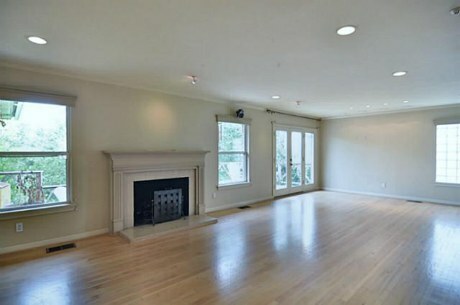 There are two bedrooms and two fully remodeled baths in this home, which is a feat in and of itself. Bathrooms in these homes tend to be painfully small, so plenty of good updates will help buyers see past the closet-sized commode. But think of it this way, they’ll be spending most of their time outside anyway, right?